Dragon Quest Builders hasn’t been announced for the west yet, but that doesn’t mean you can’t enjoy watching a gameplay video for it. 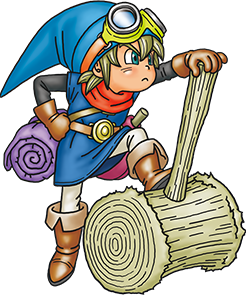 The gameplay footage you see above was pulled from Square Enix’s Dragon Quest press conference by Gematsu. 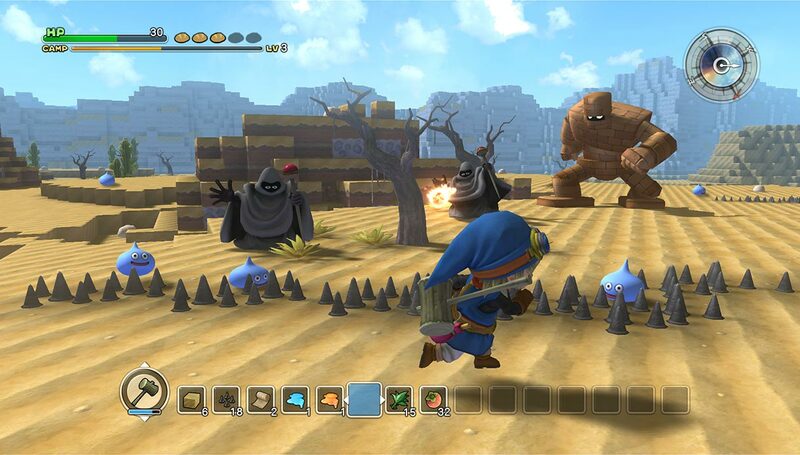 Dragon Quest Builders is a new game in the series heading to PlayStation 3, PS4 and Vita. It has a huge Minecraft vibe, and looks rather fun. 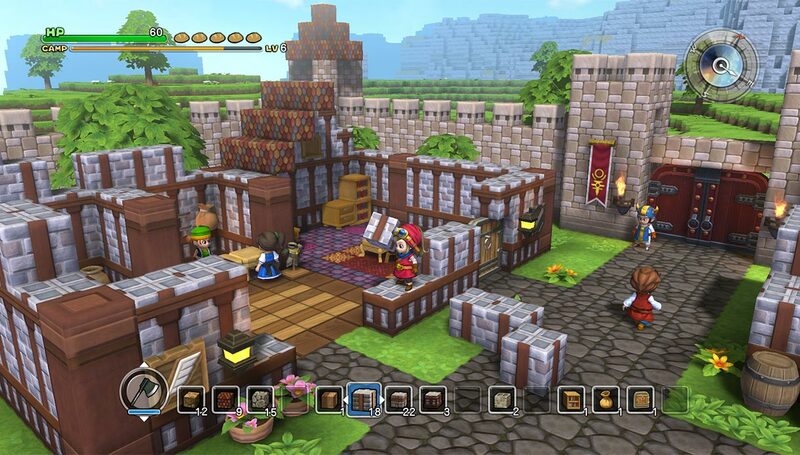 Players are tasked with rebuilding Alefgard using various blocks, as it has been destroyed by the Dragonlord. It is set for a winter release in Japan. 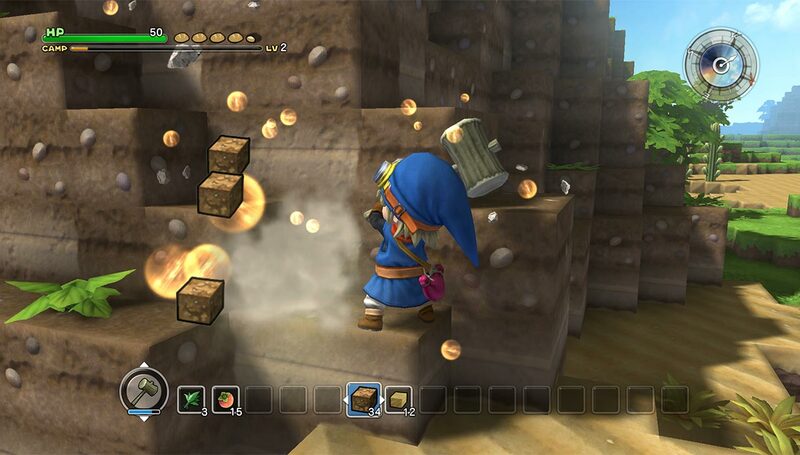 During the presentation, Square also announced Dragon Quest 10 would be released for PlayStation 4. 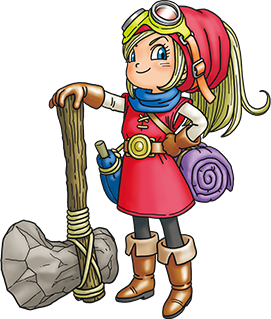 Dragon Quest 11 was officially revealed as well for PlayStation 4 and 3DS. 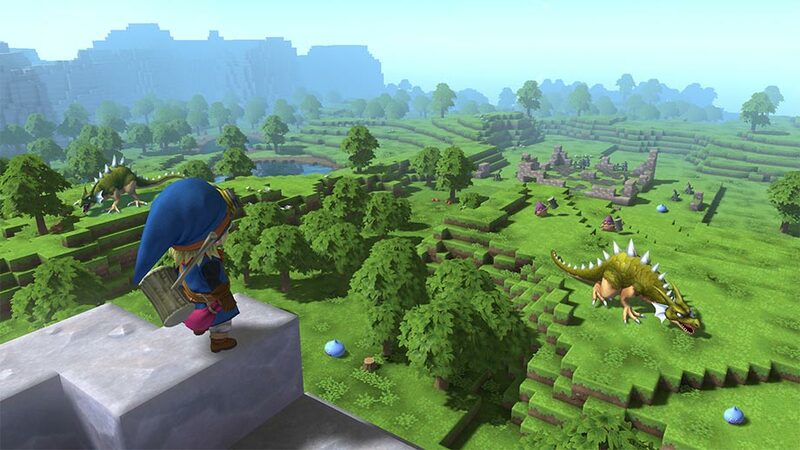 Both games are also under consideration for Nintendo’s NX system.